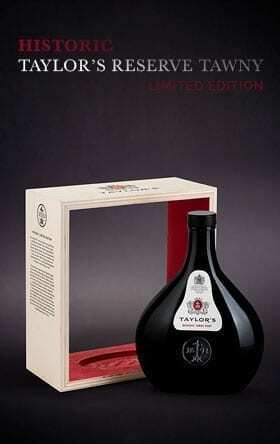 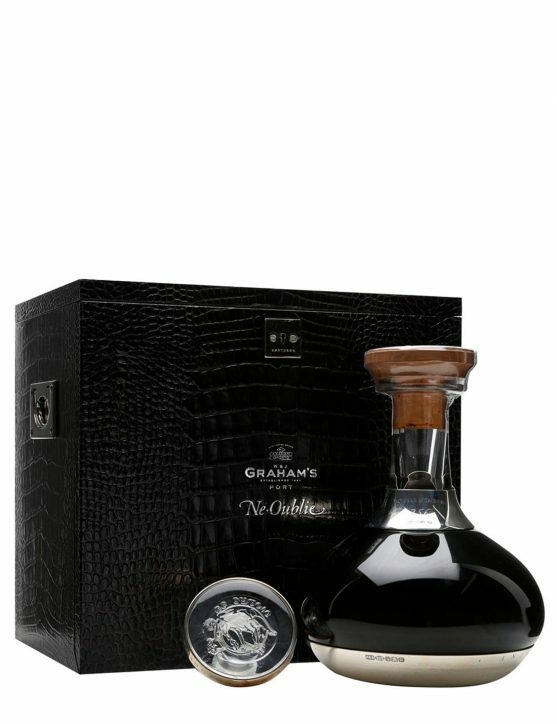 The Symington family has released a limited edition of one of the most magnificent creations so far from Graham's: Ne Oublie.There are only 656 bottles of a Port that dates back to 1882, the year when Andrew James Symington's great-grandfather arrived to Portugal.It is impossible to remain indifferent to the aromas of camphor, caramel, hazelnuts, chocolate, currants and feel an incredible freshness nothing typical of a Port with more than 130 years, in which sugar, tannins and alcohol seem to have evaporated.More than a wine, Ne Oublie is a piece of art. 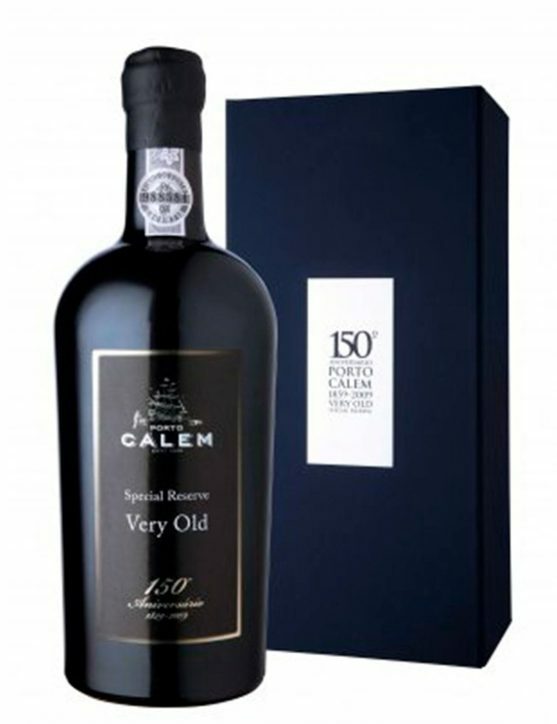 To celebrate Cálem 150º anniversary, this distinguished brand released a special Port Wine: Cálem Special Reserve Very Old. 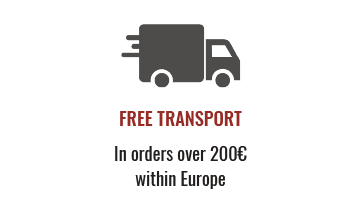 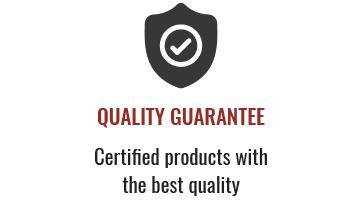 With a deep dark amber color, this wine has a very complex aroma of nuts, like almonds, hazelnuts and figs, exotic wood varieties and spicy hints, without losing its freshness and rich long finish.